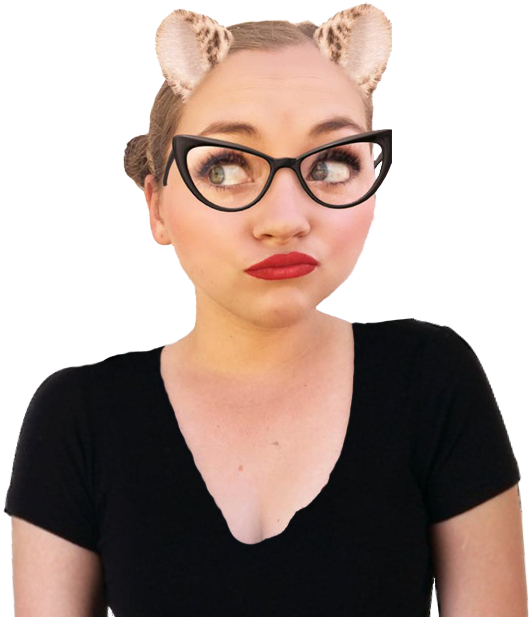 earned her Esthetician license in 2018, from Paul Mitchell The School.Shortly thereafter, she obtained her business license and started Glow It Up Skincare. Katelin is a proud mother to a sassy girl, a US Army veteran, and successful business owner. I love making beauty glow. 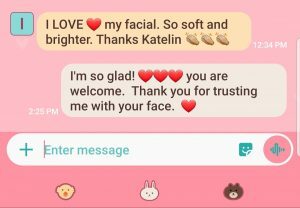 I love to tailor facials to fit your skin needs. 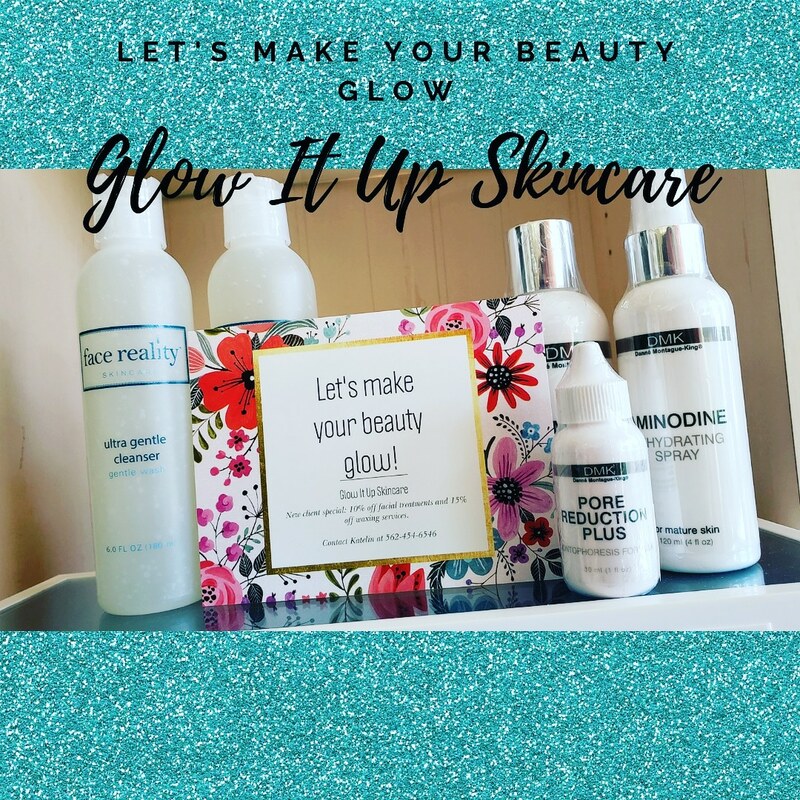 Let's make your beauty glow! 20% off first visit this month only so hurry!! !